Reboot Computer Repairs Parkinson offers services for any kinds of hardware installs. 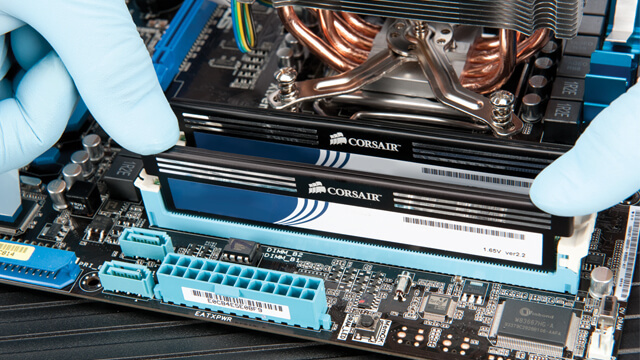 If you have purchased a new hardware for your computer but you do not want to put your hands on it, we can help you! Our mission is to give our clients an incomparable satisfaction from our services. We always value your time and money that is why our experts give so much importance on completing standard repair service in only just an hour. You do not need to overpay for your computer, laptop, and other IT support needs, Reboot Computer Repairs Parkinson offers the most affordable computer service and repairs anywhere in Parkinson and other Brisbane suburbs. You can always see the reviews from our happy customers and you will be confident that your devices are handled by a friendly, expert and trustworthy professionals.